To the Greek people, bread represents hospitality. 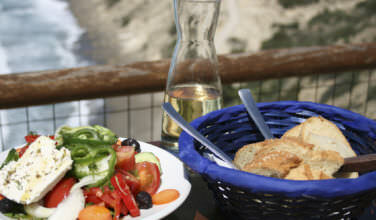 It’s also the simplest type of meze available! When visiting someone’s home or sitting down at a restaurant or bar, people will set down a plate filled with bread, either toasted or fresh, as a way of saying “welcome”. Of course, it’s more than just a gesture. They expect you to eat it, too. Often, the bread will be served with a small pitcher filled with olive oil, which you can liberally spoon over the bread as you want. 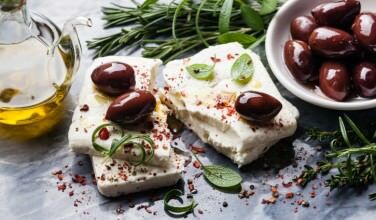 Few people outside of Greece know how diverse Greek cheese really is. No matter what kind of cheese it is, it makes a great addition to the mezedakia spread! The idea here is to serve whatever you have on hand, whether it’s feta cheeses, soft goat cheese, mizithra cheese, or kefalotiri. Typically, the cheese is placed on a flat plate, drizzled with olive oil, and garnished with chopped, fresh herbs from the garden. When there are no fresh herbs on hand, dried herbs such as oregano, thyme, or dill are typically used. 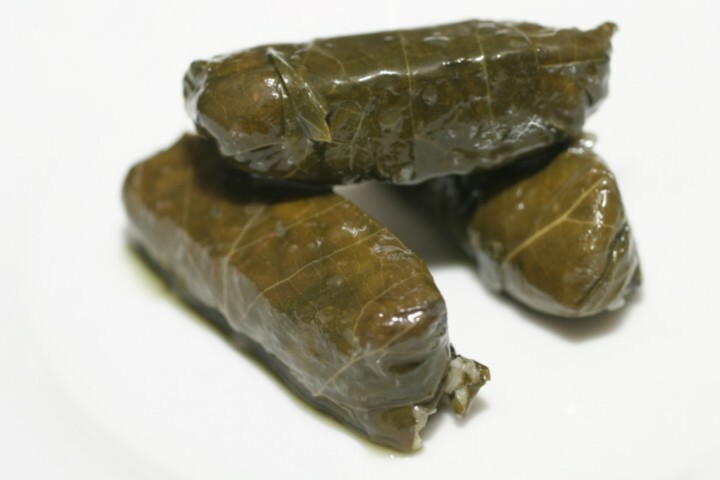 Whenever there are fresh grape leaves available, dolmades are a necessary part of any meze spread! If there are no fresh grape leaves, you can always use jarred grape leaves, cabbage leaves, or even zucchini flowers. The basic idea is to make a filling with ground meat, rice, and herbs and spices, and then roll it into the grape leaves, zucchini flowers, or cabbage leaves. You can also make vegetarian versions with only rice. 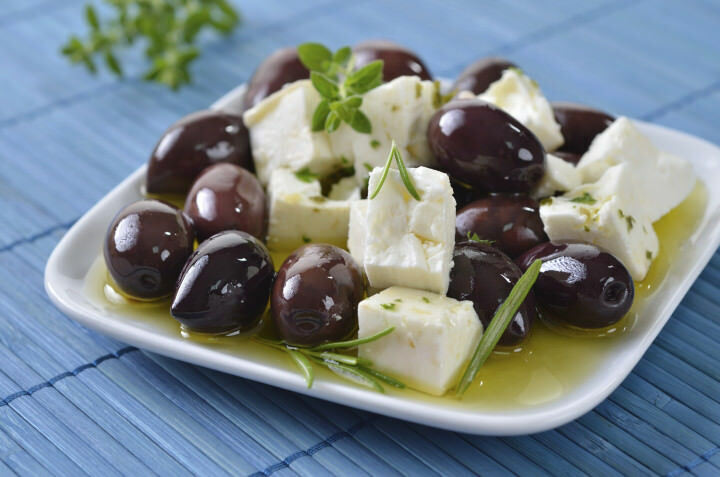 No Greek meze spread is complete without Greek olives! You can either serve them as is or take the extra step to marinate them. To marinate them, place olives in the serving dish. Drizzle with olive oil and then stir in things like orange zest, fresh herbs, and minced garlic. 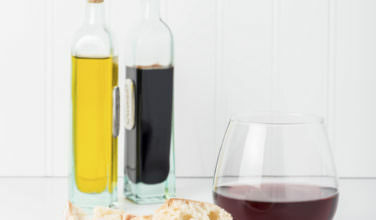 No marinated olive recipe is the same! 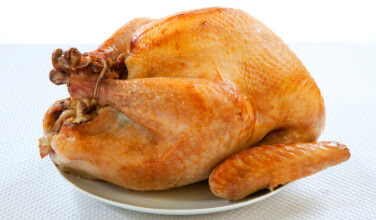 Most people use whichever ingredients they have on hand. 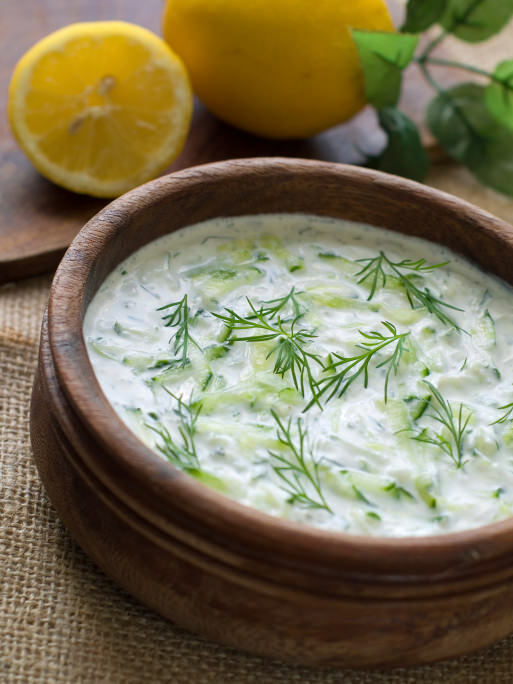 Tzatziki is another classic addition to any meze spread. While there are plenty of store-bought versions of this classic dip, you can also make your own. The general idea is to mix together strained yogurt, fresh dill chopped cucumber, and minced garlic. The proportions don’t necessarily matter. Just use whatever you have on hand! Once you have all the elements of a great mezedakia spread, all you need to do is invite people over to enjoy it with you!